Because our heavy-duty acrylic is made out of high-quality materials and installed to perfection, we back it with a limited lifetime warranty. 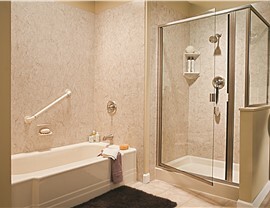 When you think of a bathroom remodel, what comes to mind? If you imagine messy demolition and spending days without your bathroom, you probably aren’t excited about getting the new bathtub that you and your family deserve. The good news is, there’s a better way! 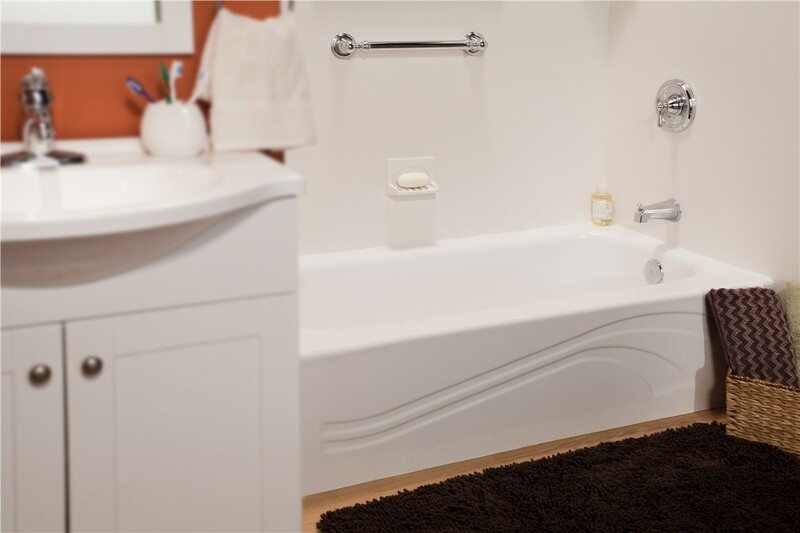 With a replacement liner from Miller Home Renovations, we can make your Portland, OR or Vancouver, WA bathroom dreams come true without the hassle of a traditional renovation. 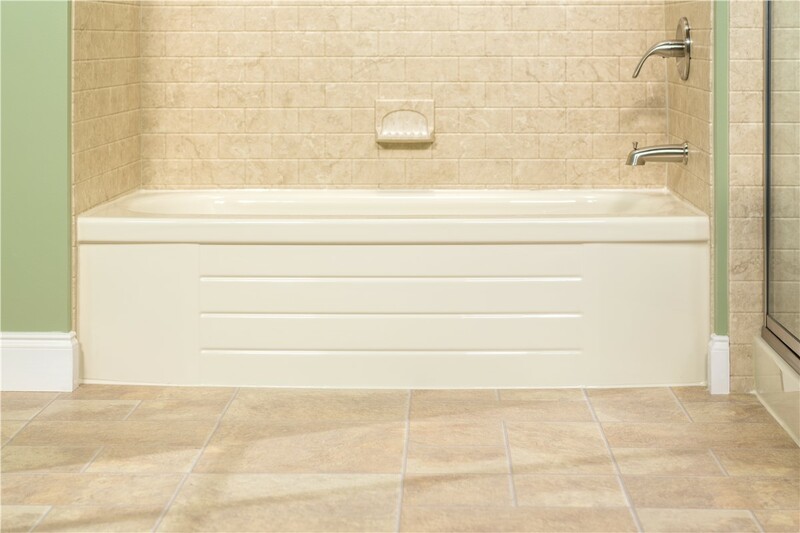 Unlike traditional remodels that require contractors to tear apart your bathroom, our American-made tub inserts are specially created to fit right over your existing tub. With all of the fabrication completed before we arrive at your home, our factory-trained team can install your brand-new liner in as little as a day! 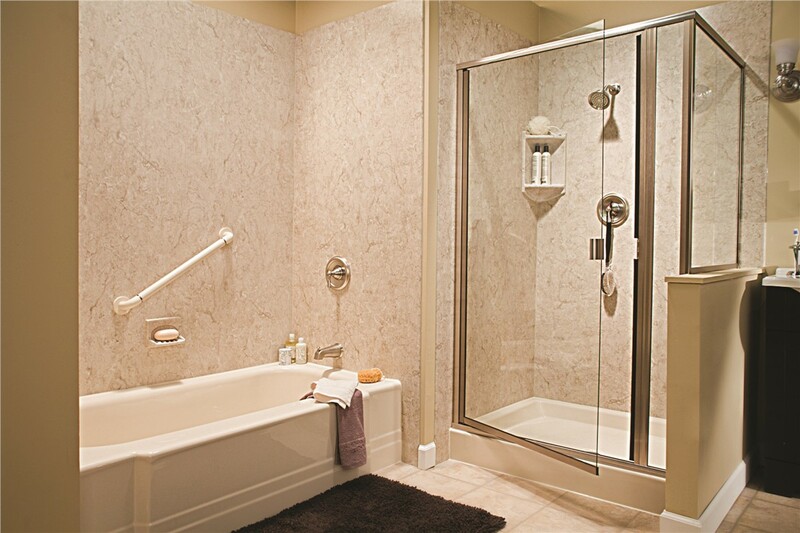 Nonporous Acrylic: Our bathroom tub liners are nonporous, so they effortlessly resist mold, mildew, and grime. 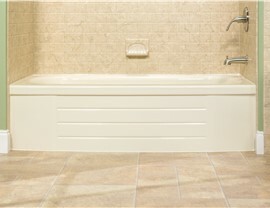 Durable Tub Inserts: With a lifetime warranty, you can trust that your tub will never crack, chip, or fade, even after years of daily use. Customizable Options: Choose from many different patterns, colors, wall surrounds, and accessories to design a bathroom that matches your needs and style. 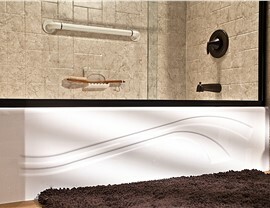 Quality Accessories: From shower caddies and soap dishes to ADA-compliant features, we have everything you need to create a one-of-a-kind space. There’s nothing worse than paying for a bathroom remodel, then having to turn around and renovate your space again a few years down the road. 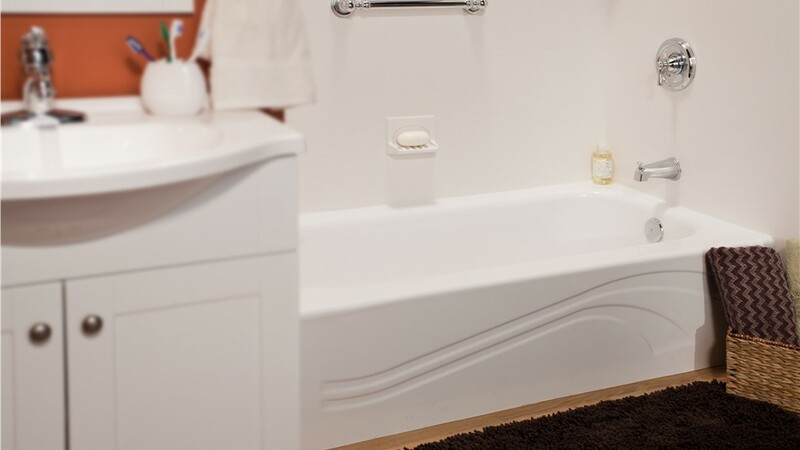 With the high-quality construction of the bathroom tub liners from Miller Home Renovations, you can have peace of mind knowing that your tub will last a lifetime and remain protected with an exclusive limited lifetime warranty. Our attention to customer service doesn’t stop at our fast installations and product guarantees. 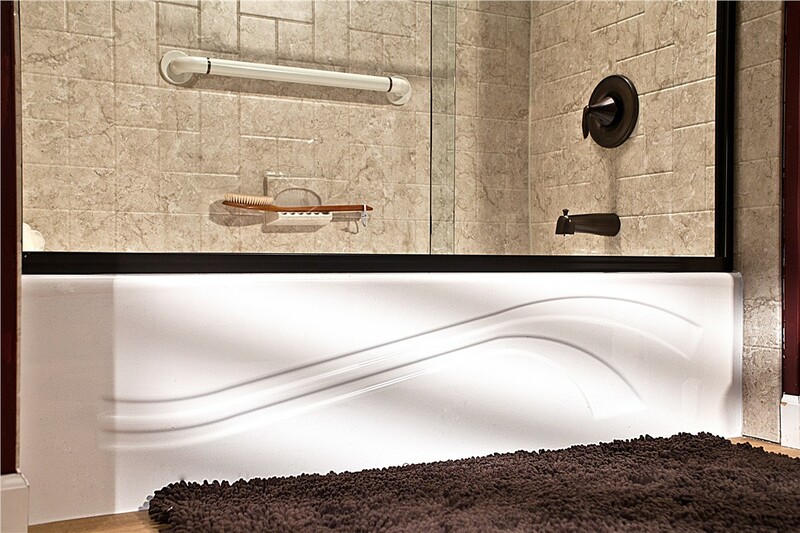 We want you to see what makes our acrylic bathtub liners so special, which is why we offer free estimates to our Portland, OR and Vancouver, WA customers. Just give us a call or fill out our online form, and we’ll tell you more about all of your affordable bathroom renovation options! Fill out our quick online form to get your free, no-obligation estimate! 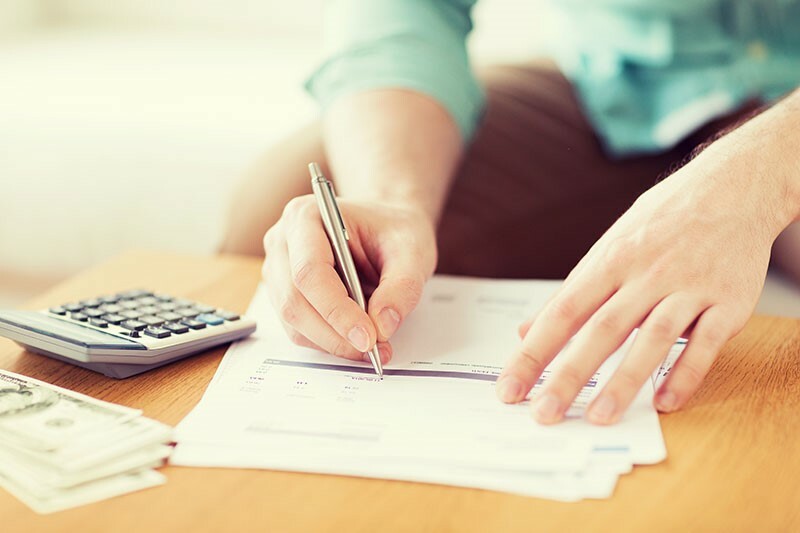 Find the right home improvement financing option for your renovation loan.